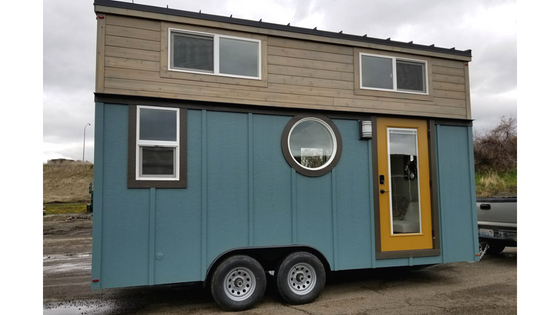 A cute and cozy tiny house that's designed to maximize its limited amount of space. 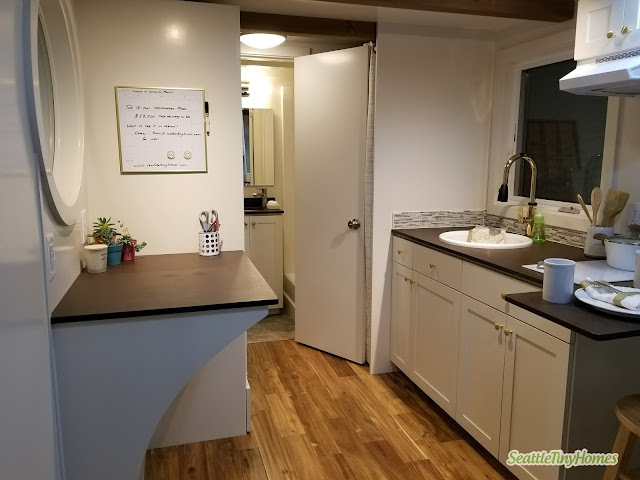 The Wallingford is RV-certified and comes with standard RV hookups, making it easier to travel with! 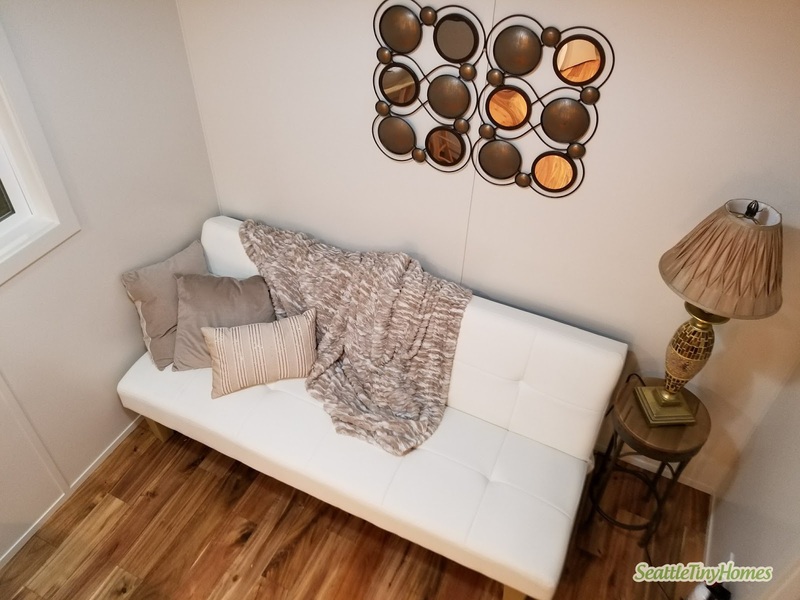 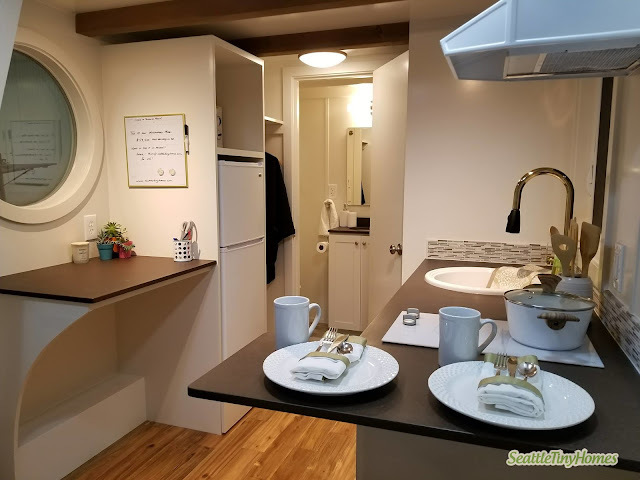 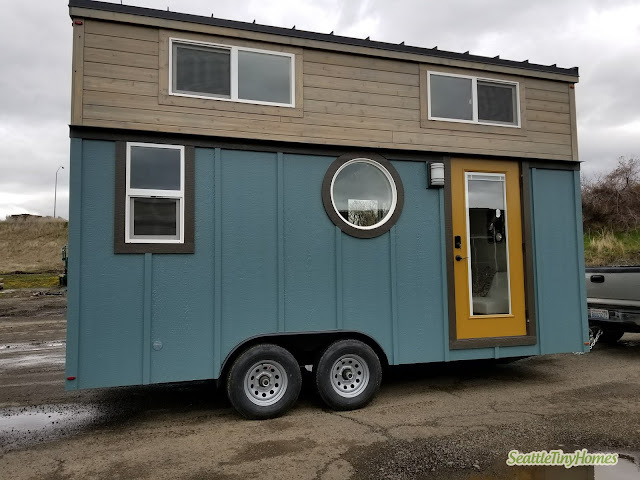 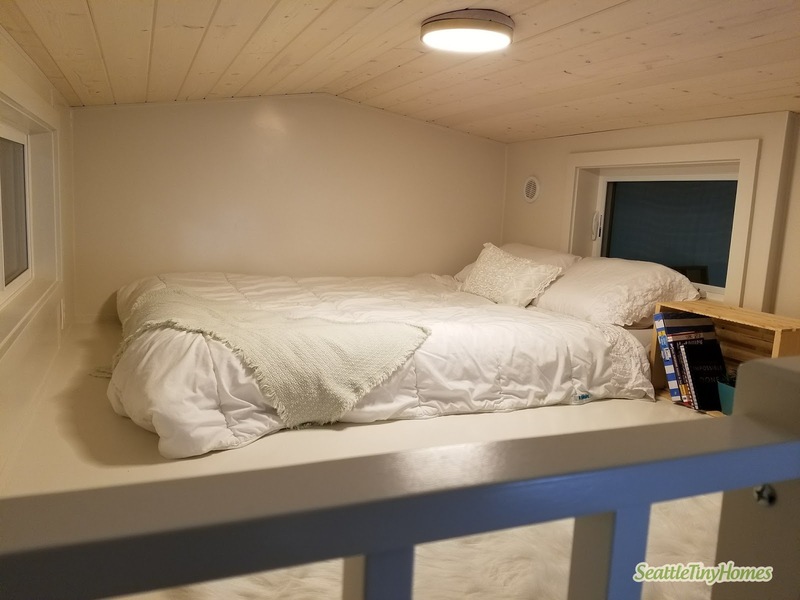 Available from Seattle Tiny Homes, this home can be custom ordered in sizes ranging from 16' to 28'!